PUMA Basketball has signed a multi-year agreement with the National Basketball Association. The deal provides PUMA Basketball with a presence at main NBA events and the right for PUMA Basketball to use their endorsers while wearing their respective NBA team uniforms in advertising spots. The PUMA Basketball division has made serious strides in becoming a competitor to Nike, adidas and Under Armour. It reentered the basketball market in October 2018 with the launch of the Clyde Court Disrupt, which was its first signature shoe. More recently, PUMA Basketball unveiled another shoe — the Uproar Charlotte — in conjunction with the NBA hosting its All-Star Weekend in that city. PUMA Basketball has also signed prominent young basketball endorsers such as Marvin Bagley III, DeAndre Ayton, Michael Porter Jr. and Zhaire Smith. It is hoping to grow its brand at the same time that those players become more prominent in the NBA. 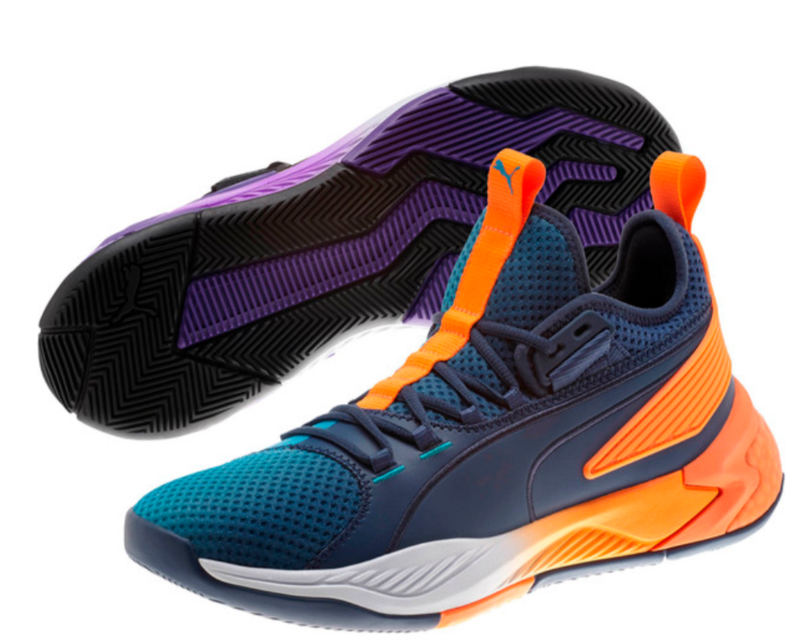 Time will tell as to whether PUMA is able to transition from being known as a soccer, running and training shoe brand to also including a robust basketball division. It is certainly appropriating the resources in an effort to become one of the big four brands in hoops.